How do you solve a problem that never goes away? How do you help someone who constantly rejects your help? How do you care for a person who doesn't want to take care of herself? Why do certain people require love from you yet find it so hard to accept your love when you give it to them? Why do certain people set expectations from you yet reject you when you're trying to meet, precisely, those expectations? Why do certain people set standards or goals for you yet never believe that you can achieve them? Then, I remembered: Love is the ultimate goal. It should be the only reason for everything. And because love is a decision, a loving person never grows tired. He never stops loving, even at the face of rejection. He never surrenders but decides to still love. 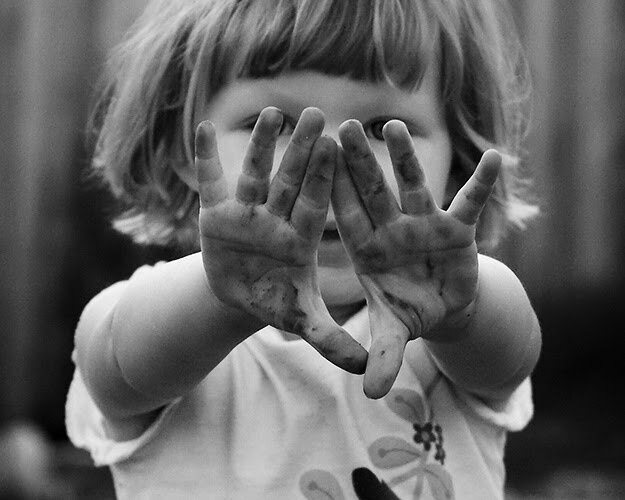 After all, love is about dirty hands, not beating hearts. I am no longer stumped. I choose to dirty my hands.